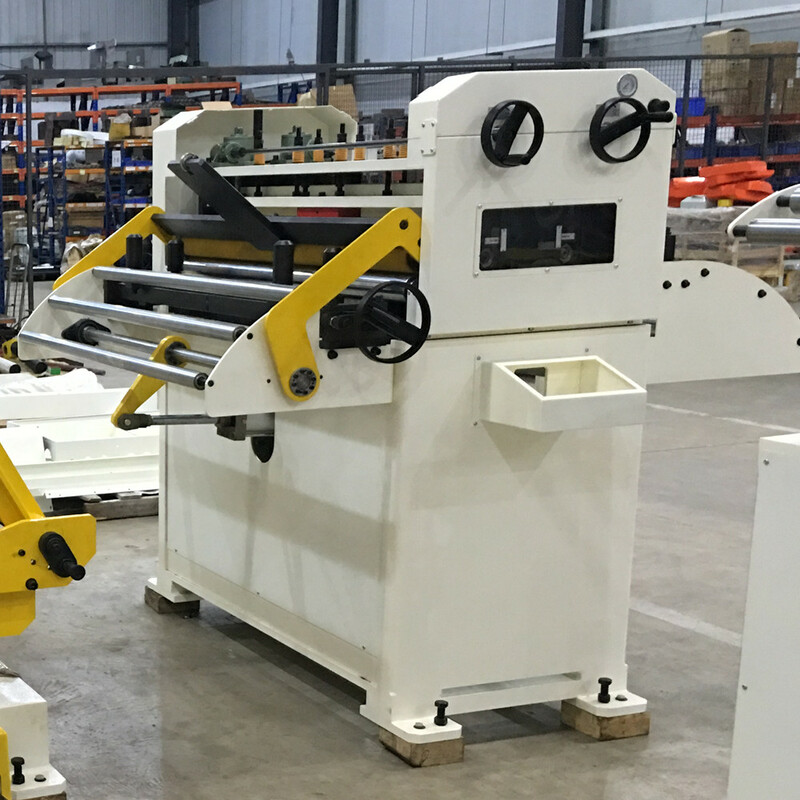 Uncoiler Straightener is in the short space design were designed to meet the needs of customers with limit space. 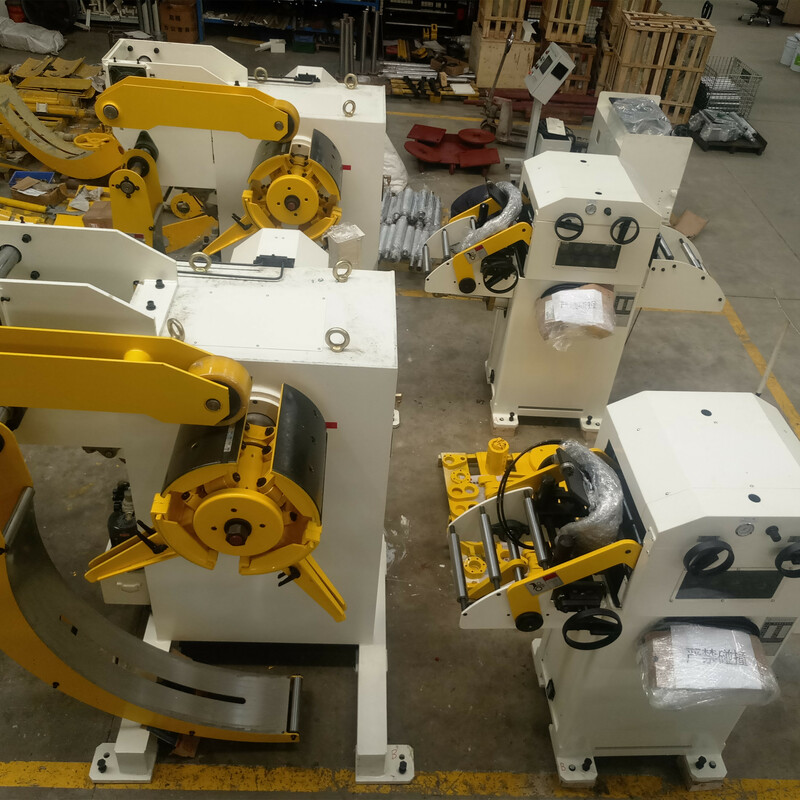 It`s smart and easy to move and install it. 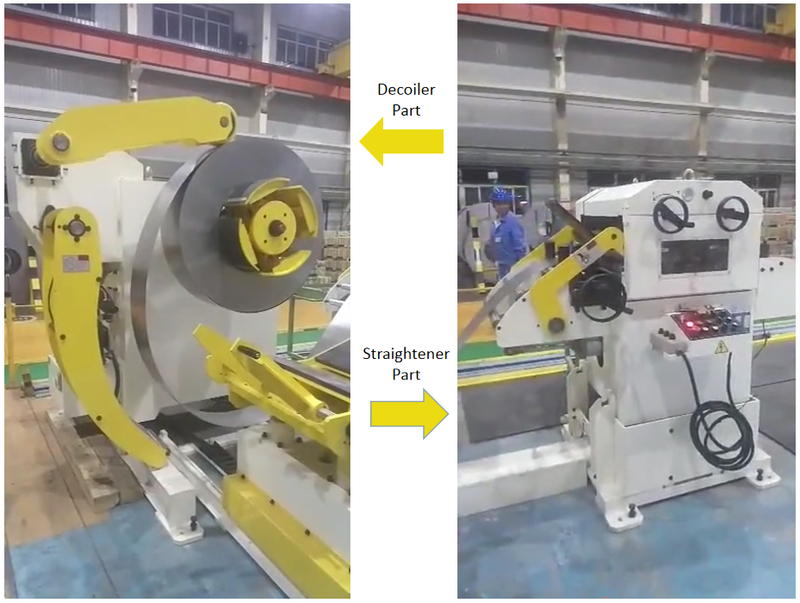 Uncoiler Straightener can Uncoiling And Straightening the metal sheet coil from width 70-800mm, and thickness from 0.5-4.5mm, coil weight from 500kgs to 5000kgs. 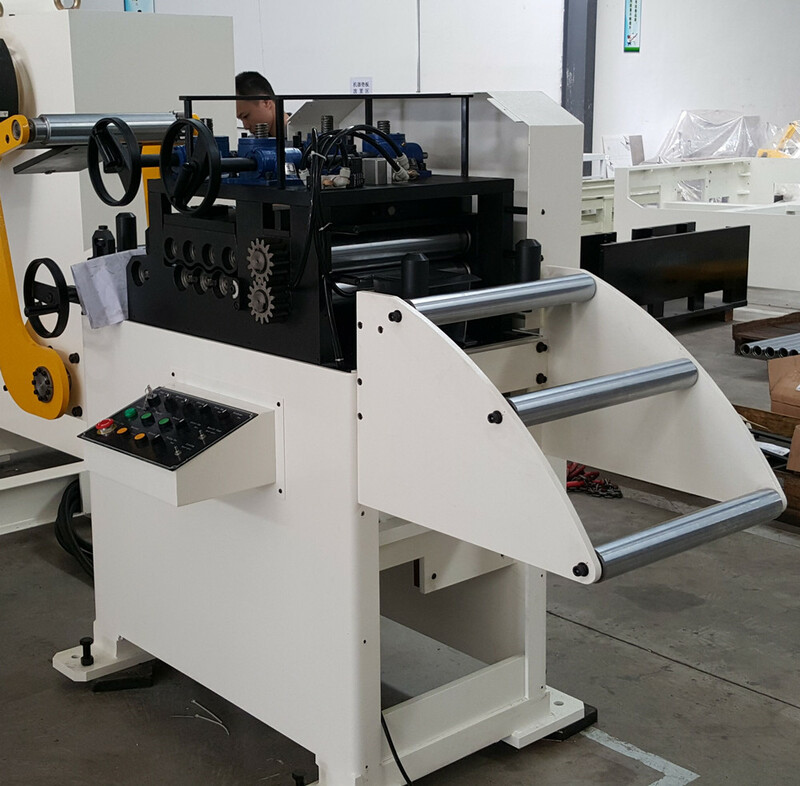 Well compatible with NC Servo Roll Feeder for metal stamping line. 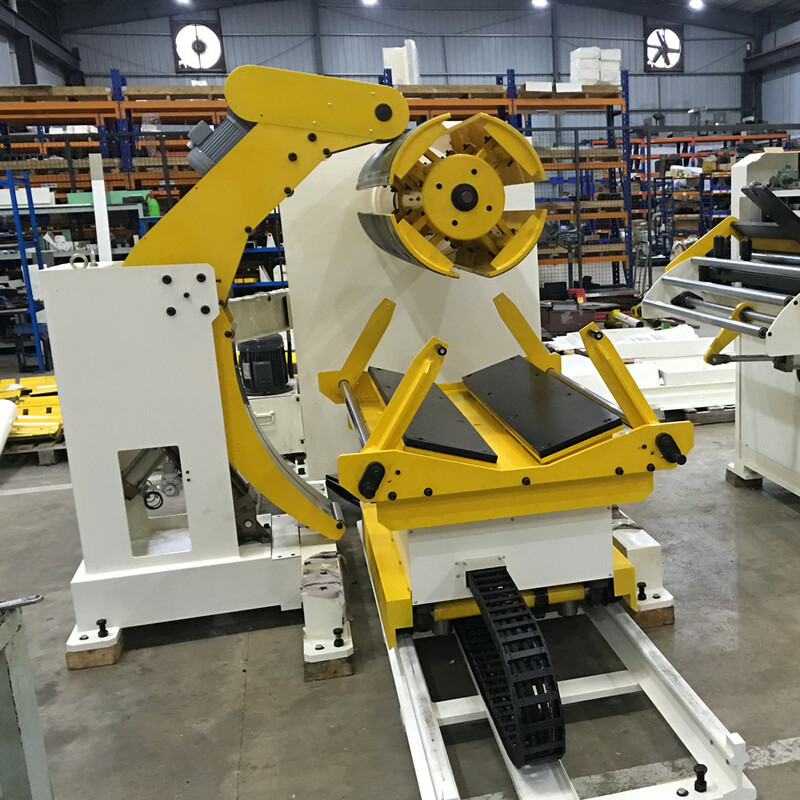 Looking for ideal Sheet Straightener And Decoiler Manufacturer & supplier ? We have a wide selection at great prices to help you get creative. 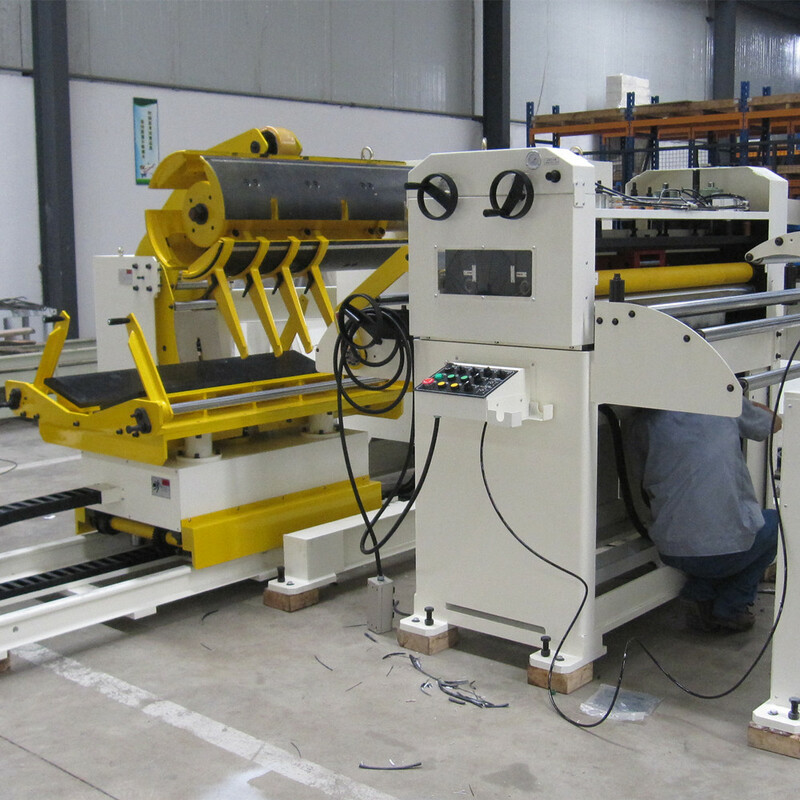 All the Automatic Decoiler Straightener Machine are quality guaranteed. 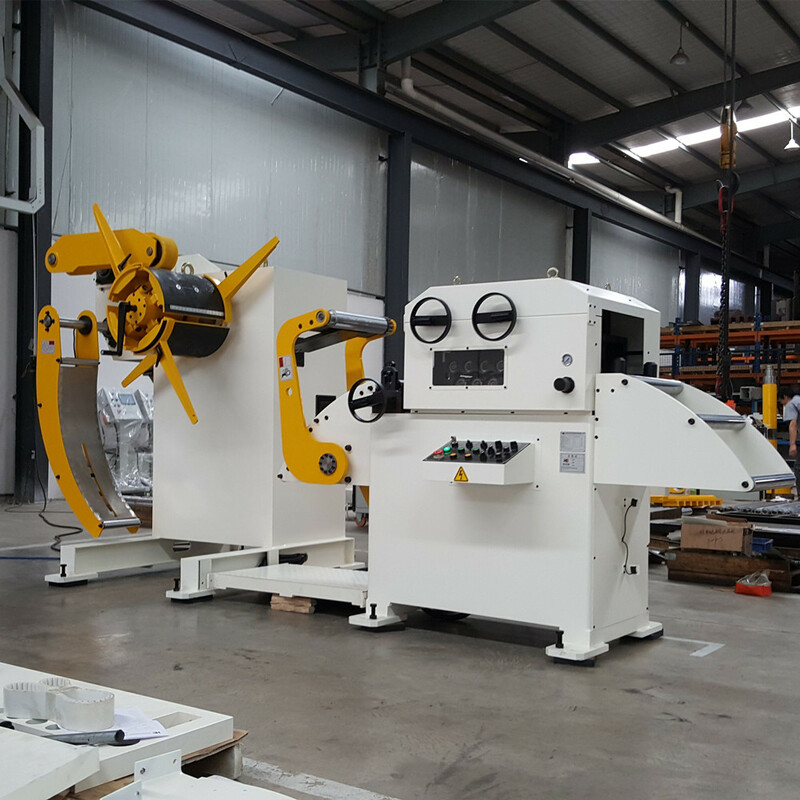 We are China Origin Factory of Coil Flattening With Uncoiler. If you have any question, please feel free to contact us.